You already have to pay for a venue, catering, and a photographer. So you might as well save on your best wedding dresses. Here are some of the best wedding dresses on sale right now! There is nothing wrong with switching things up as a bride. go with this one shoulder design. it has a great sparkle in it thanks to the brooch so that you do not have to worry about it being too plain. 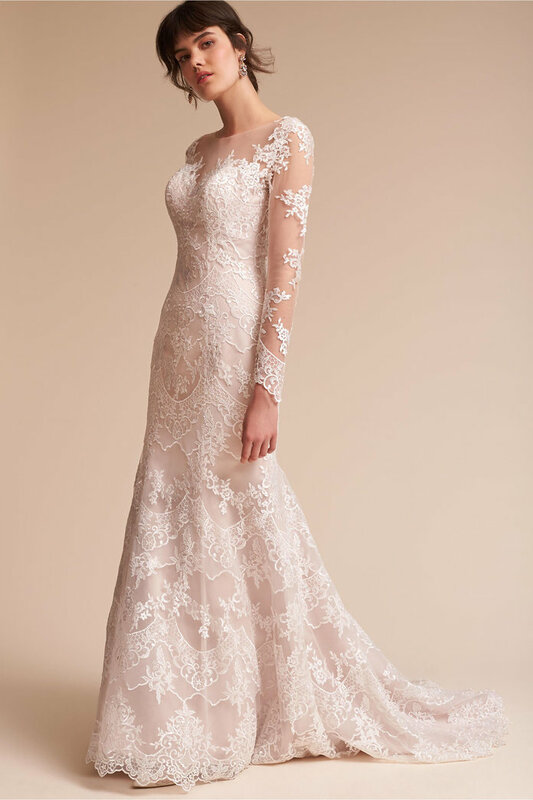 lace for a bride will never go out of style. you can choose lace fabrics that come with sheer panels for a completely romantic ambiance for the wedding. Talk about figure flattering dresses to lighten things up for your big day! Make him smile wide when you are walking down the aisle in this figure flattering dress. The word is right in the name of the gown. 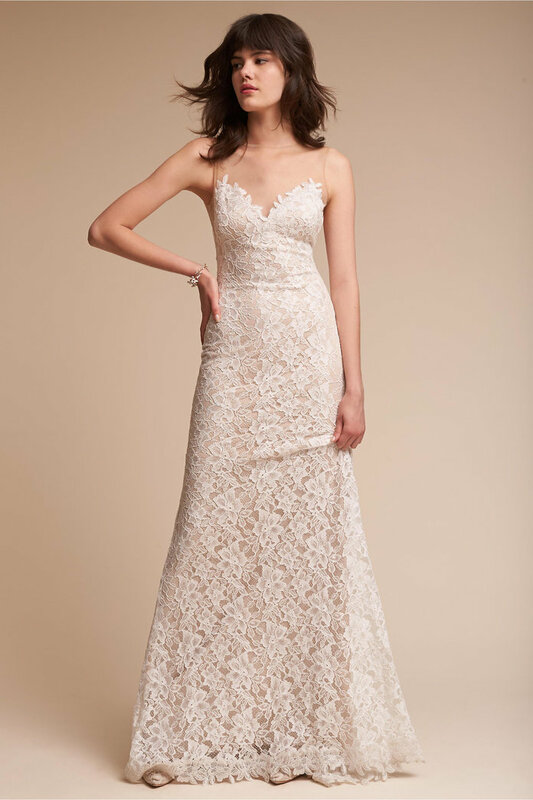 Dressing up in Watters Whim Gown has got to be every bride’s whim indeed. Go modern with a sleek dress that’s accented with dreamy feathers. there is nothing wrong with taking the minimalist approach on your wedding day. you might think others would want you to stand out, but this is a great way to stand out too! Simple and elegant! Just how a bride should look. Take the minimalist approach with a satin beauty that has tie-up straps. This is great for those you are planning to show off their body on their wedding day, which has nothing wrong with it. Show off your figure in a body-hugging gown with a slip-dress vibe.